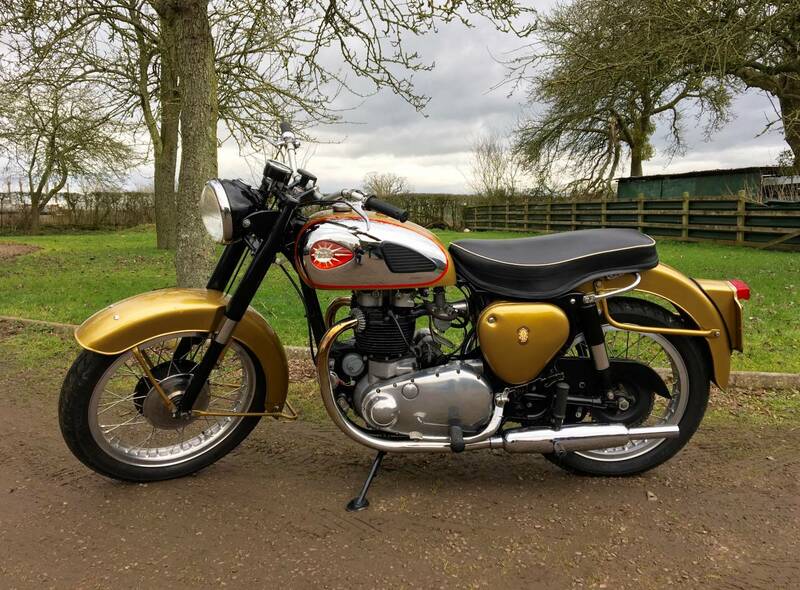 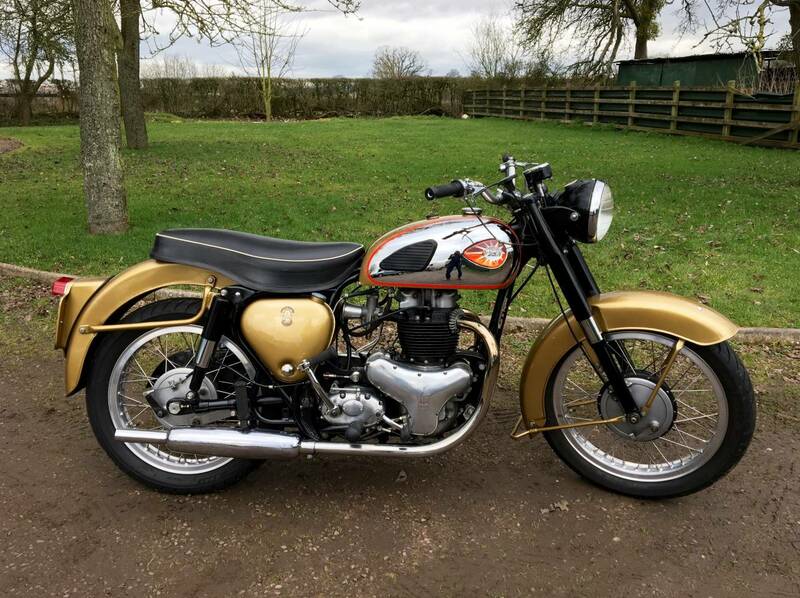 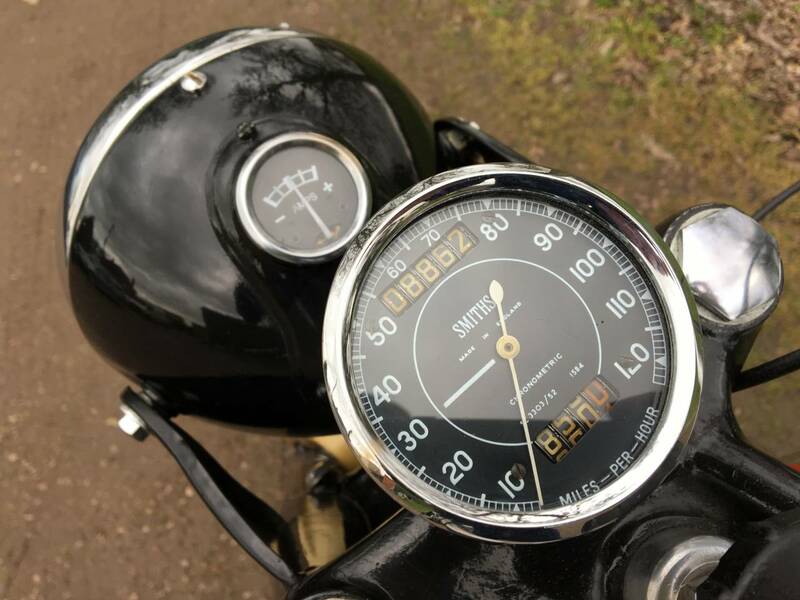 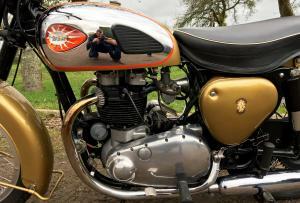 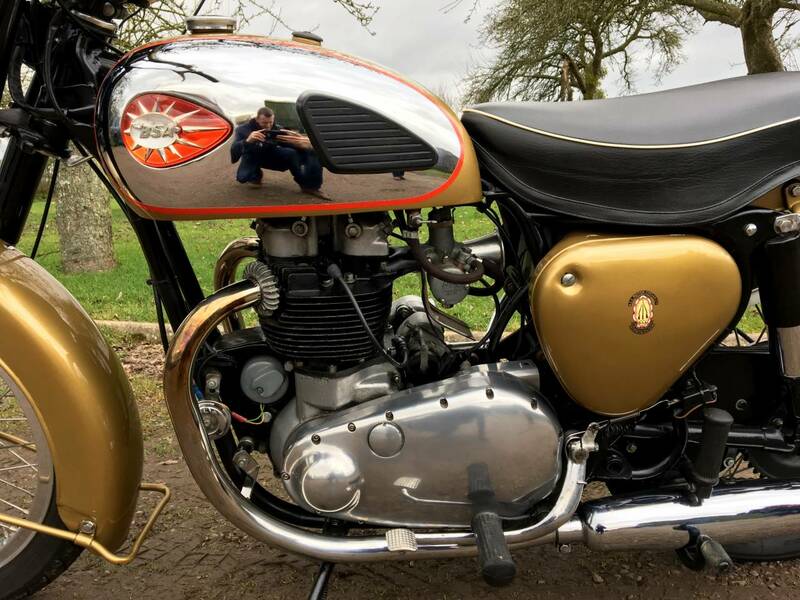 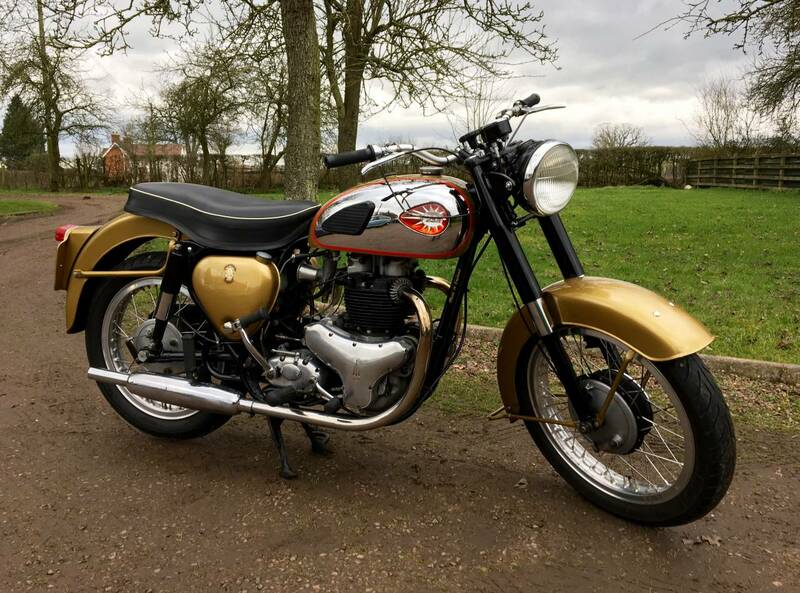 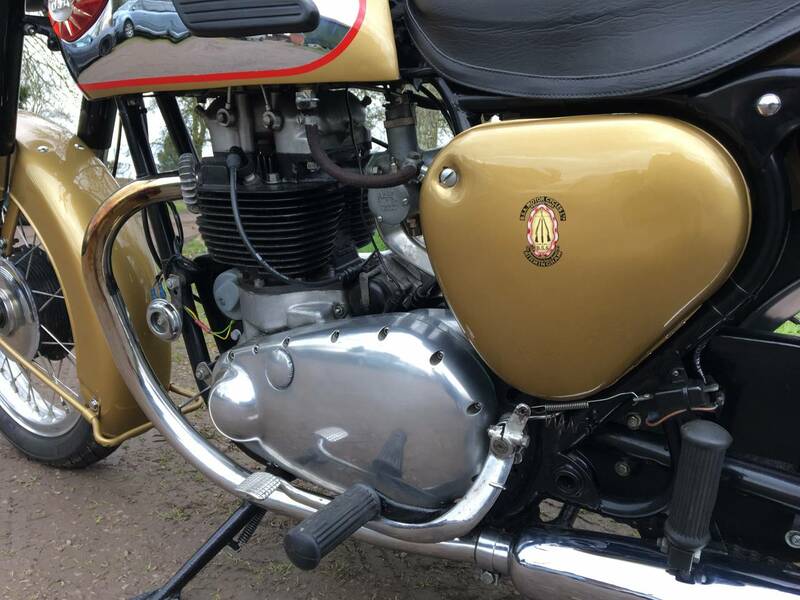 BSA A10 650cc 1958. 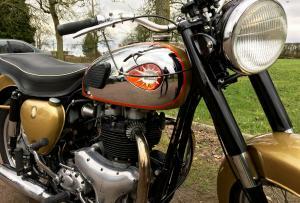 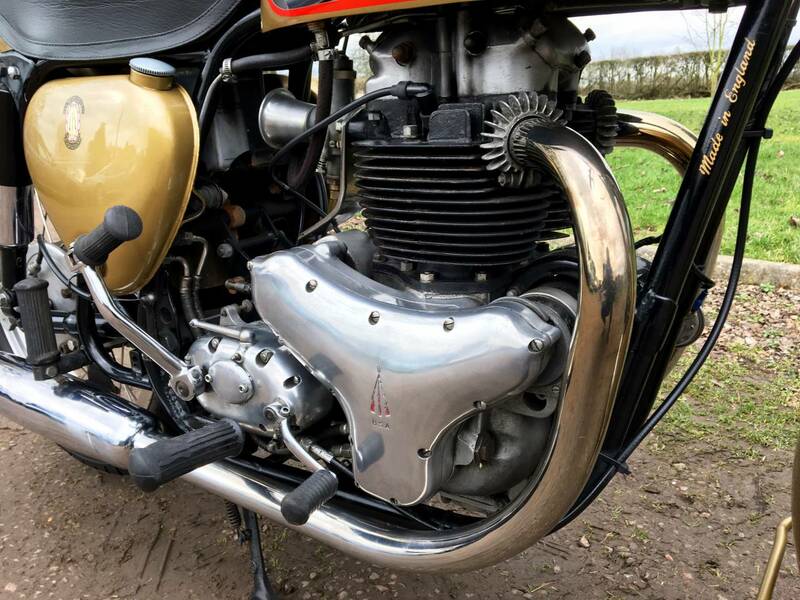 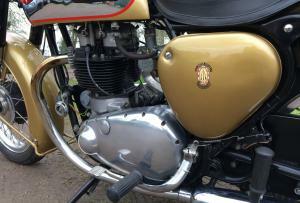 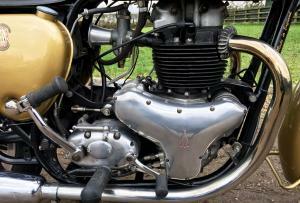 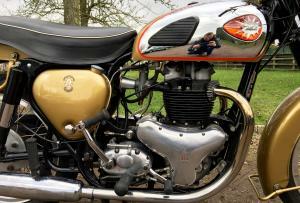 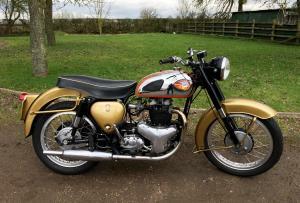 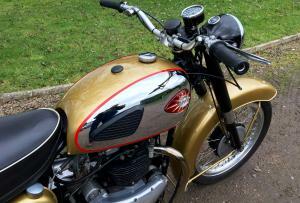 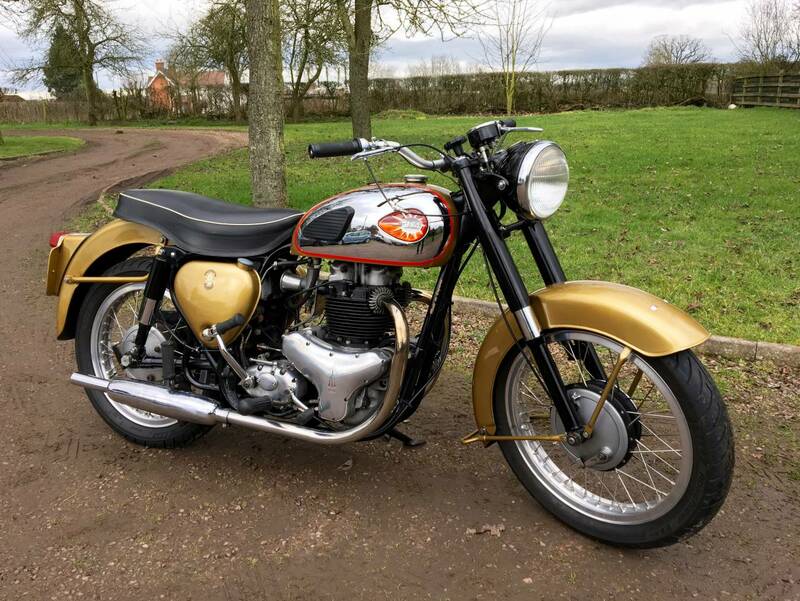 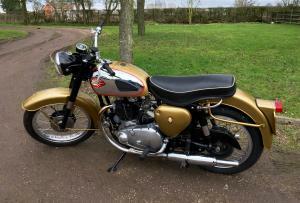 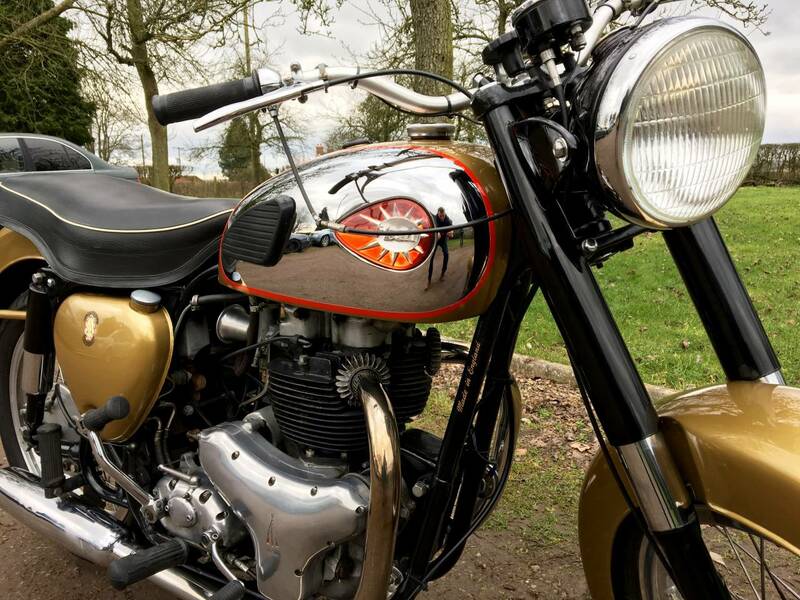 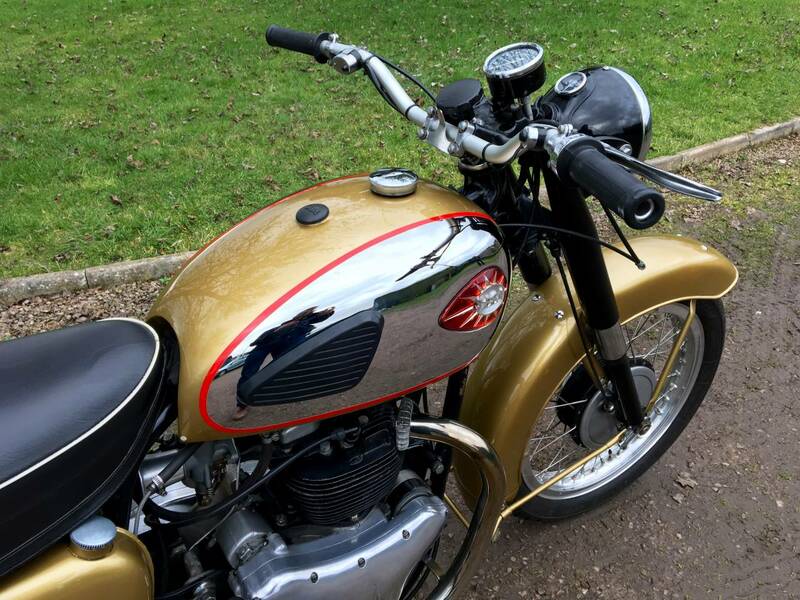 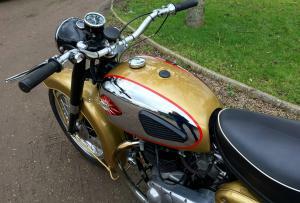 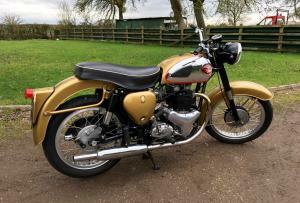 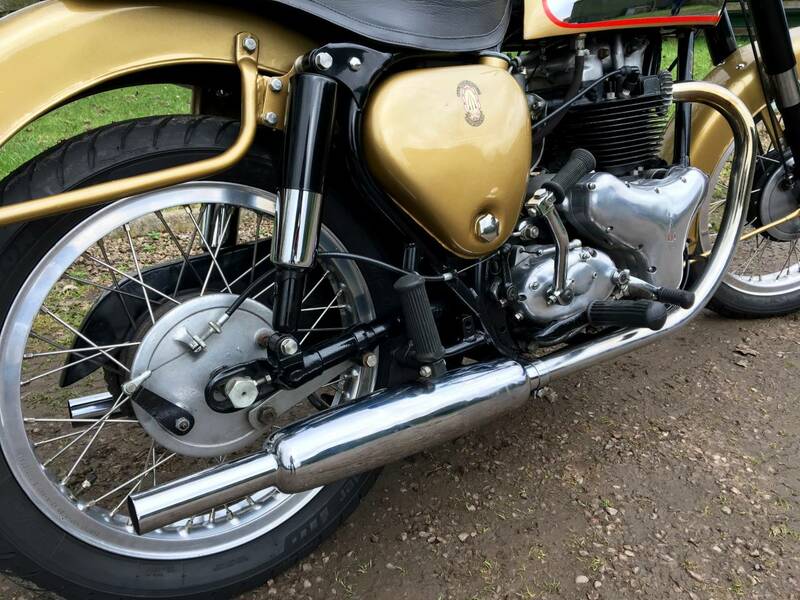 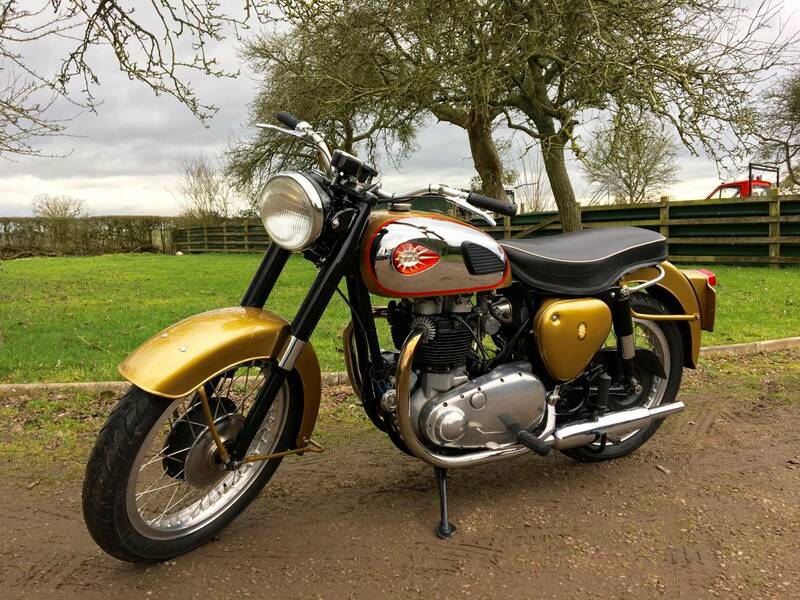 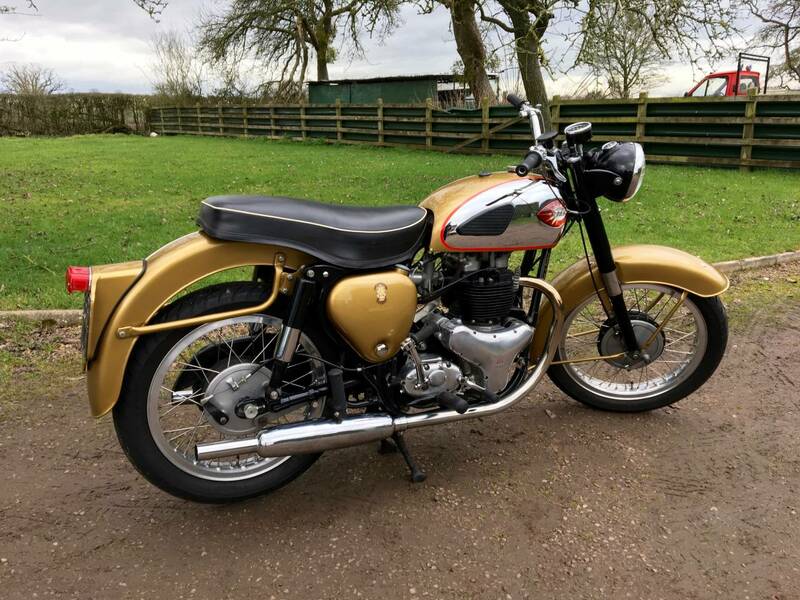 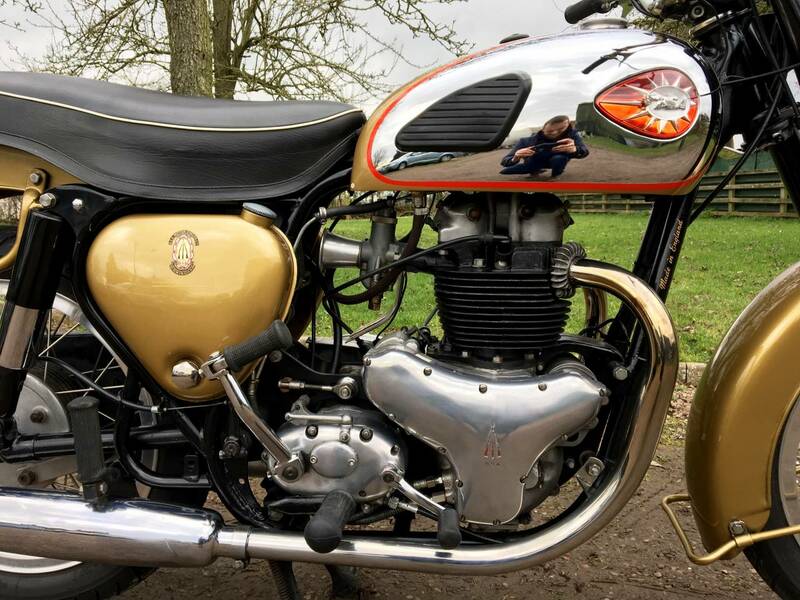 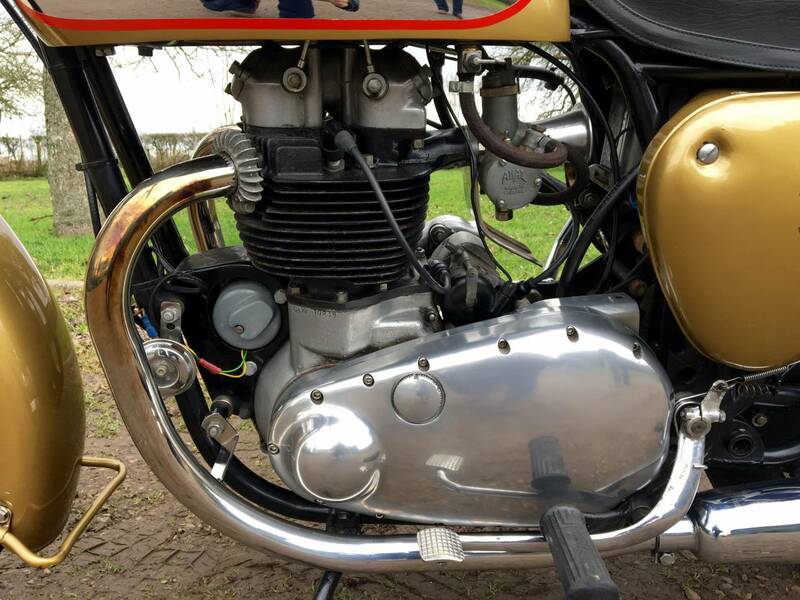 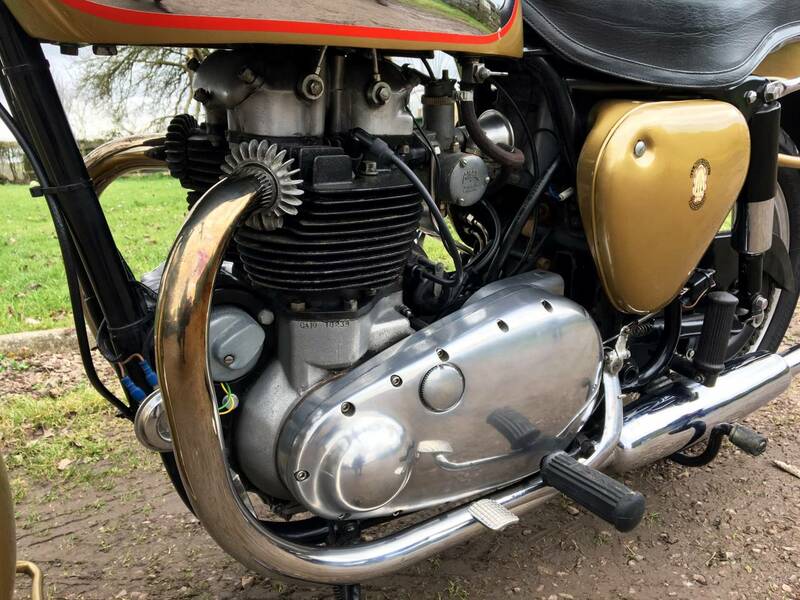 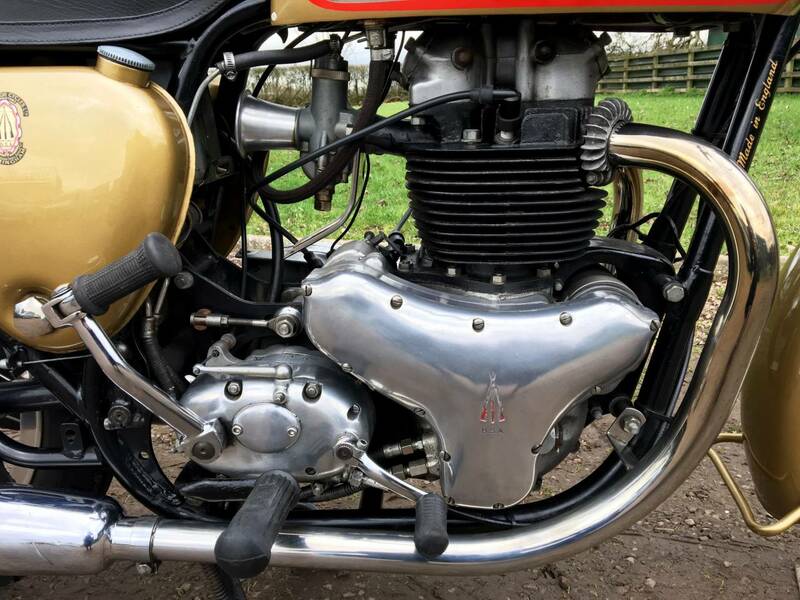 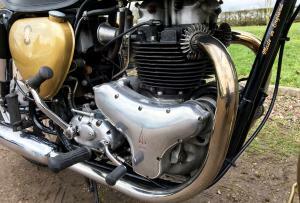 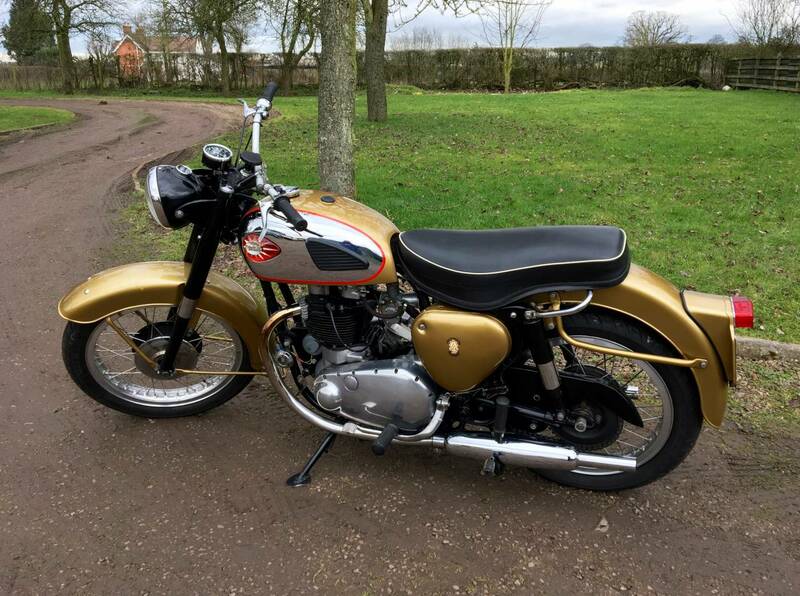 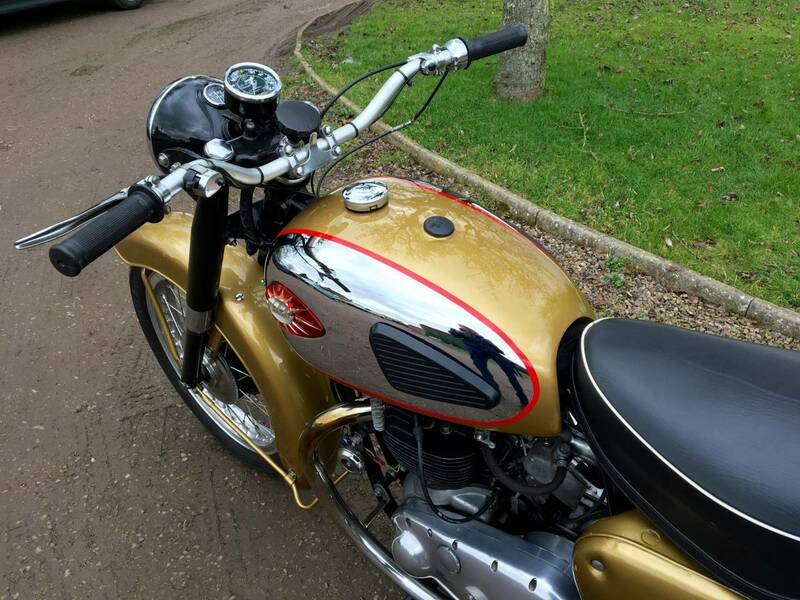 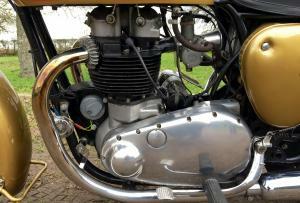 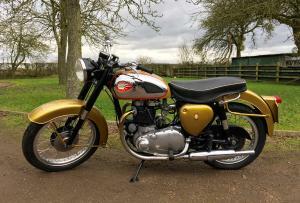 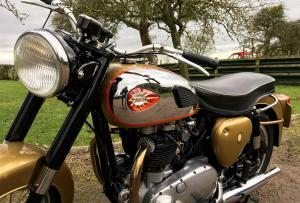 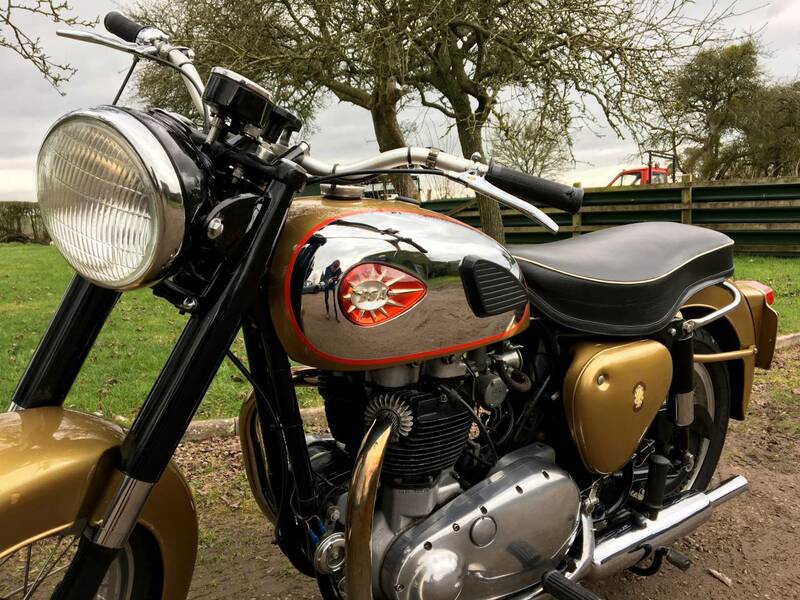 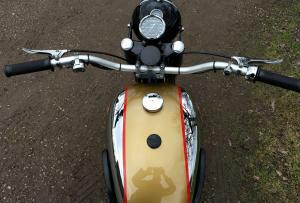 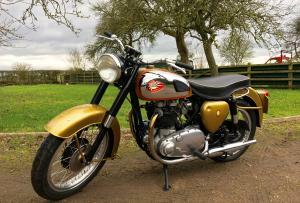 Looking Superb In Gold And Chrome, Having Been Well Restored Throughout. 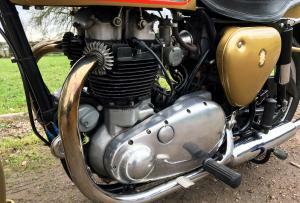 Starts First Kick With A Really Quiet , Strong Motor. 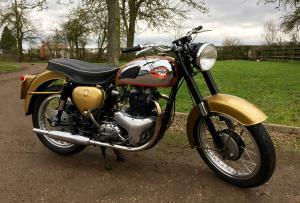 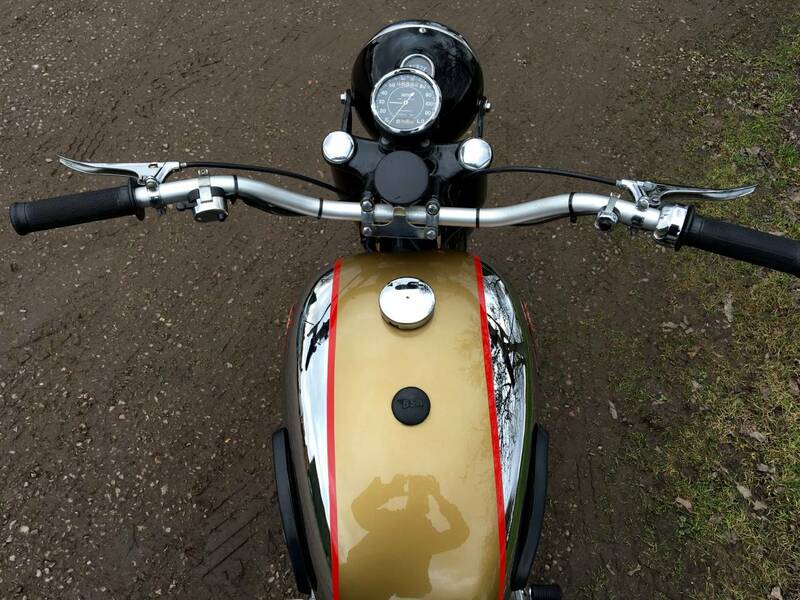 You Would Be Proud To Own This One As There's Absolutely Nothing To Do, Just Ride And Enjoy ! 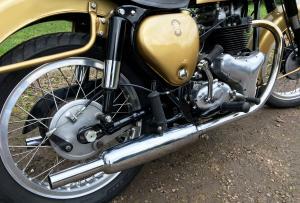 These A10's Are Still Great Value For Money And This One Is Very Well Sorted. 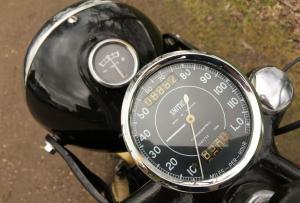 Ready to Ride For The Spring .